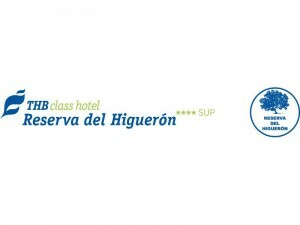 THB Class Reserva del Higuerón**** is an unique, sophisticated hotel located exclusively in the Costa del Sol, which offers a perfect combination of entertainment, health, sports, relax, delicious gastronomy, night live and lots of activities. Located in the most prestigious residential area of Fuengirola, in a place which invites you to relax and rest, with amazing panoramic views over the bay of Fuengirola and the and the Mediterranean; surrounded with numerous golf courses and with the possibility to reach the center of Málaga in 10 minutes and Marbella in 20 minutes. Very close to the beaches*, to enjoy the sea breeze and the exclusive promenade with direct access to the beaches of Carvajal with more than 8 Km of seafront promenade and a wide range of restaurants where you can taste Malaga’s typical “pescaíto” and the Traditional Mediterranean cuisine. 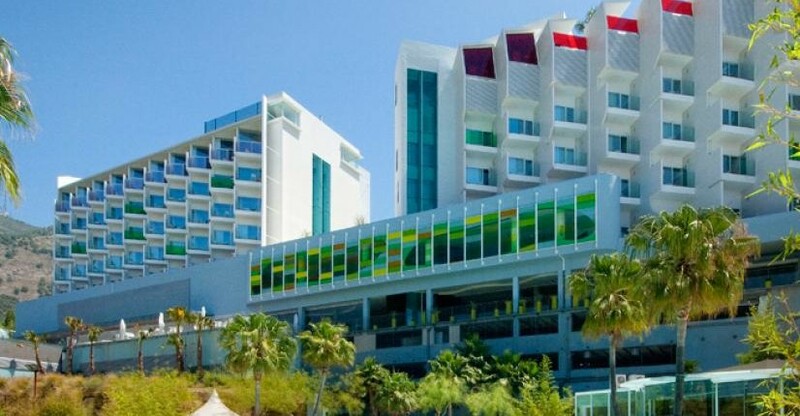 177 ultramodern rooms avant-garde style, 153 ultra-modern Standard rooms and 24 Junior Suites of which 20 duplex. All rooms are equipped with: Air conditioning and heating, complete bathroom fully equipped with bathtub and separate shower, amenities, hairdryer and make-up mirror. Terrace with sea view equipped table and chairs, modern flat screen television, telephone, Satellite TV, minibar, free wireless broadband internet access and free safe-deposit box. The Superior Double Rooms have bathtub with sea views. The hotel is accompanied with additional facilities where beauty, well-being, health and sports meet for all needs. Free train service exclusive for hotel guests to the beach, the Railway station, shopping center and beach promenade.